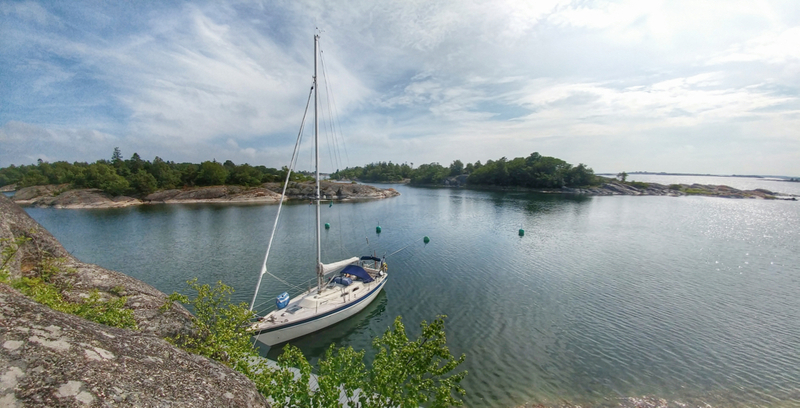 The main sailing trip of the season 2016 took us to the Åland islands and we actually ended up sailing clockwise around the main island. 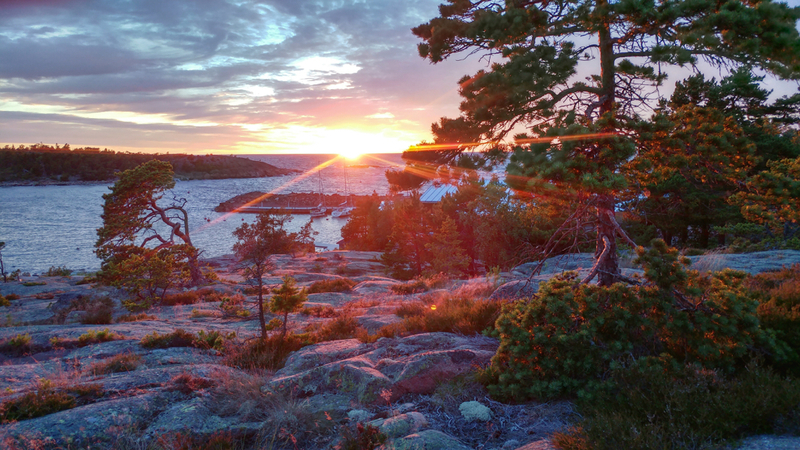 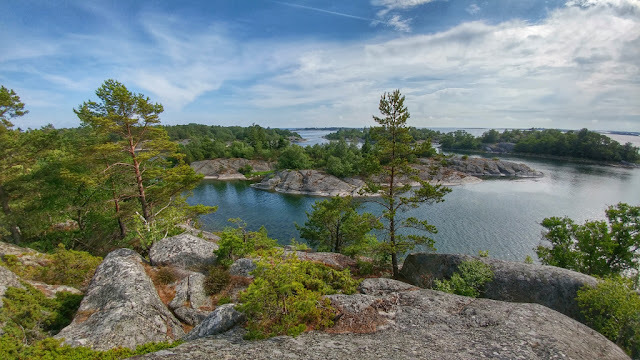 Although I have visited Åland every year since 2008, I have never really sailed around the main island so it was nice to spent more time in the different parts of the Åland islands, which is definitely among the best cruising areas in Europe (if not in the world) in my opinion. 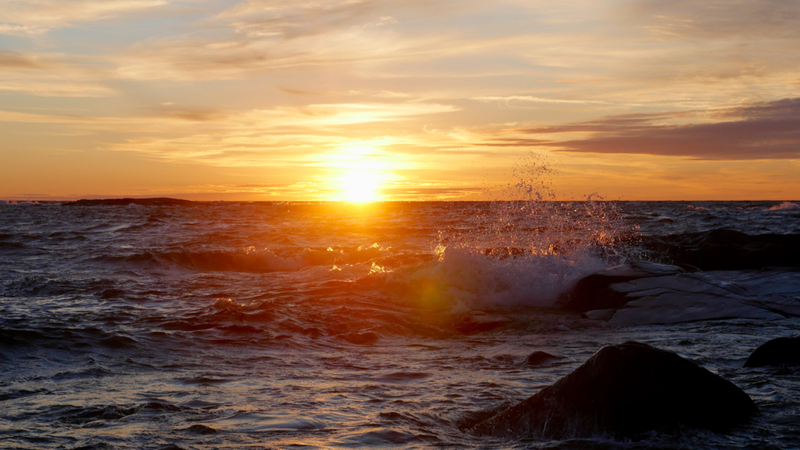 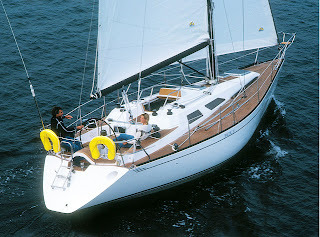 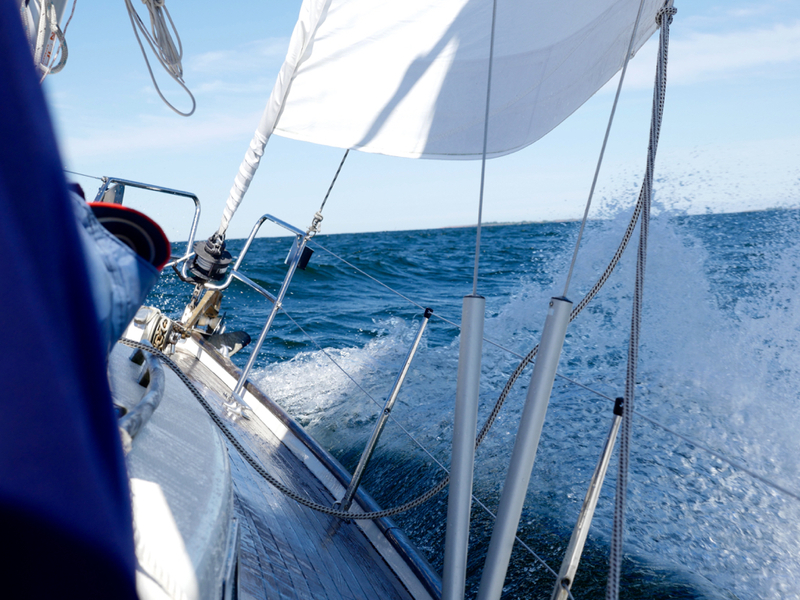 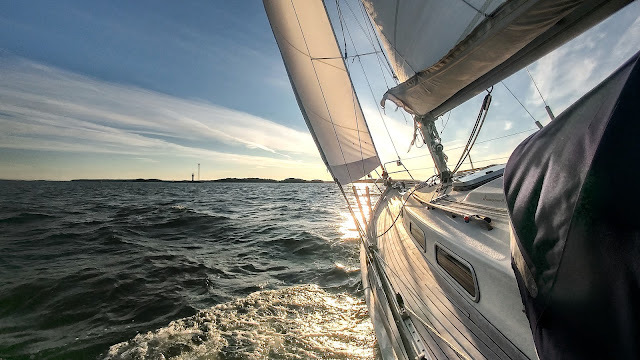 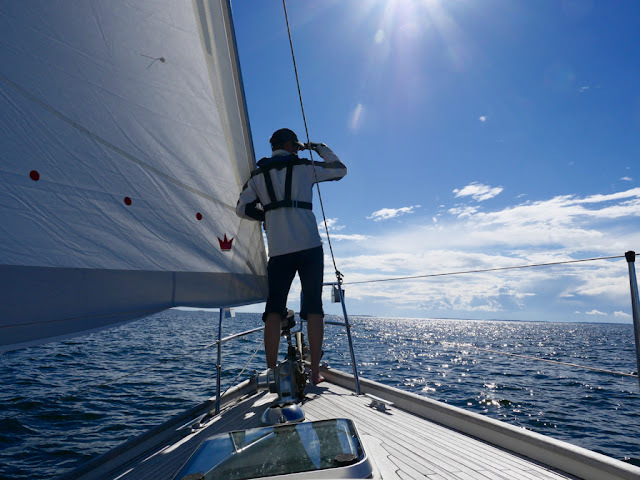 Our initial plan was actually to sail across the Åland Sea over to the Stockholm Archipelago, but the winds were not favourable during our first holiday week for this leg so due to the tight timetable, we decided to take more relaxed schedule and go with the wind instead. 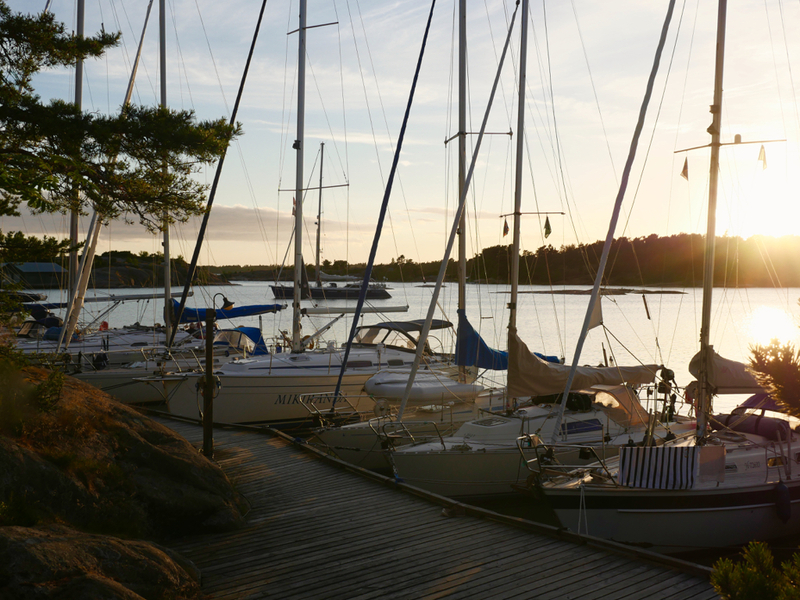 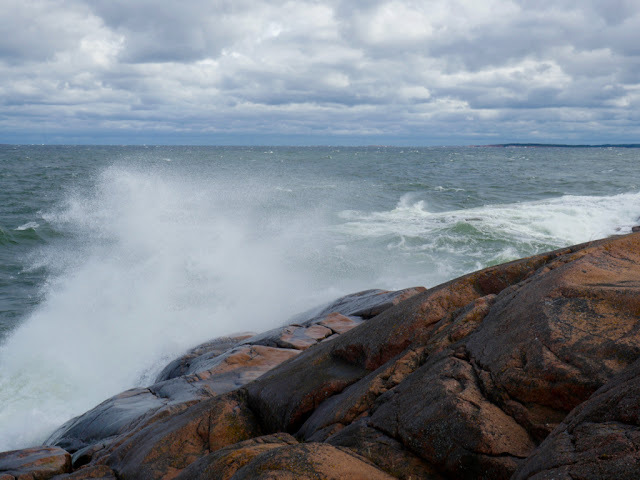 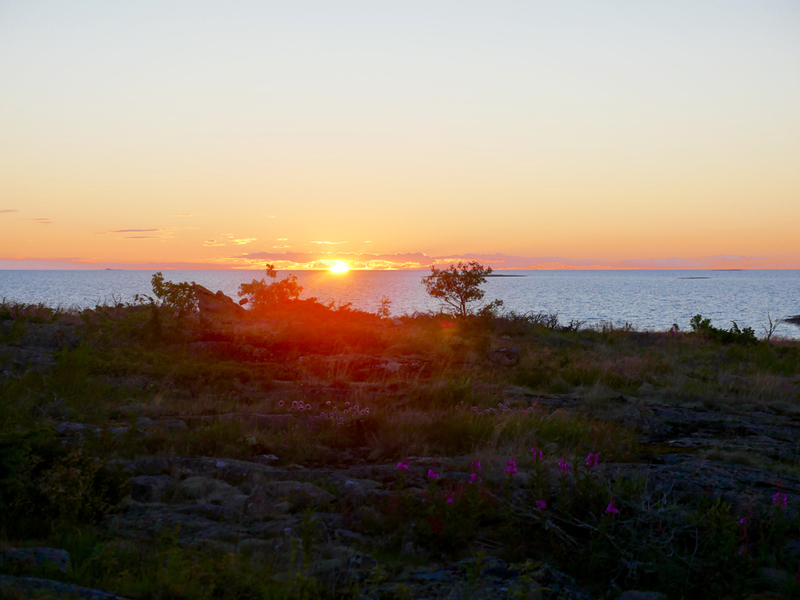 Here are some photos from Åland. More up-to-date photos can be found from our Instagram or Facebook.